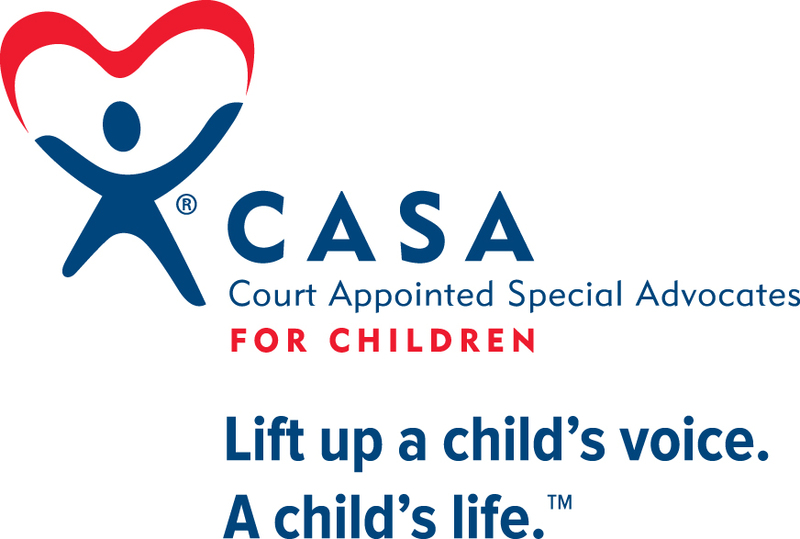 The purpose of CASA in Warren and Forest Counties is to recruit, train, and supervise volunteers to assist the court in protecting the best interest of abused and neglected children. 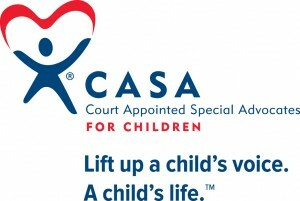 Court Appointed Special Advocates (CASA) volunteers are trained citizens who speak for children who are victims of child abuse and neglect in the dependency court system. CASA volunteers offer children trust and advocacy during complex legal proceedings. This advocacy helps ensure that our communities’ children will do more than simply survive. They need to thrive in the safety and love of a family throughout their childhood and into adulthood. This is about ensuring that every child has a right to learn, grow and be treated with dignity and respect. Current Projects/Needs: Sponsor a CASA Volunteer Project. • $250 and up – Provides a skilled trainer for the 30 hours required to be an advocate. • $50 and up – Provides one CASA/Volunteer Training Curriculum manual, which gives volunteers a solid base of knowledge and skills to begin their volunteer work. We are called to help individually and in our own way, but together, we CAN make a difference in a child’s life.